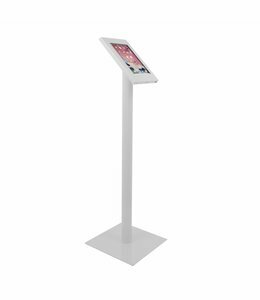 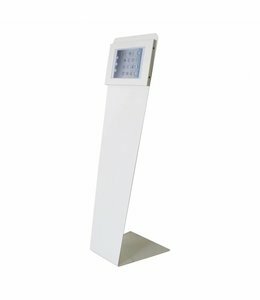 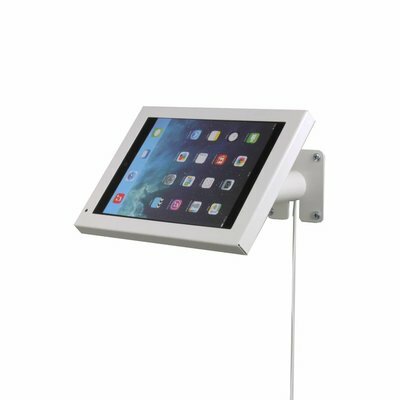 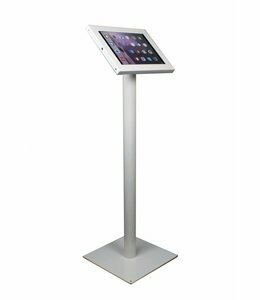 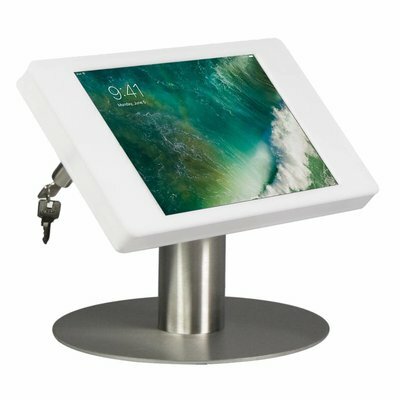 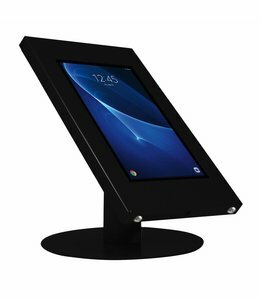 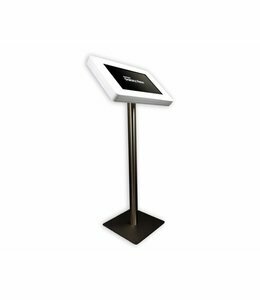 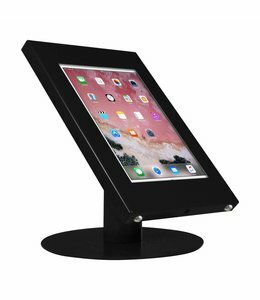 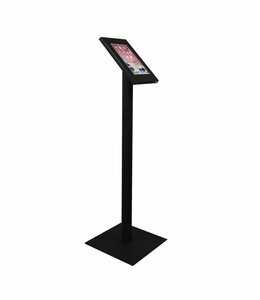 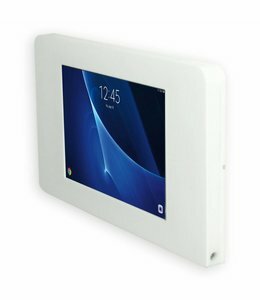 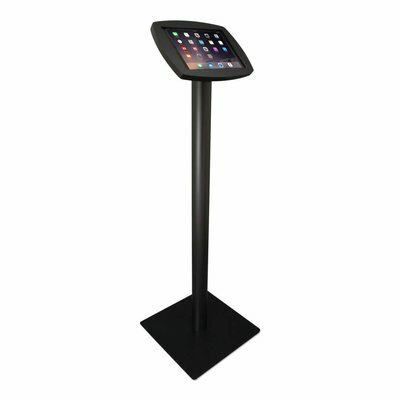 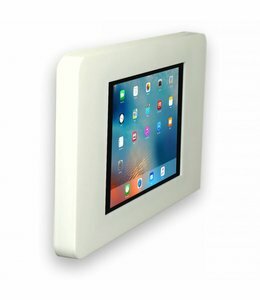 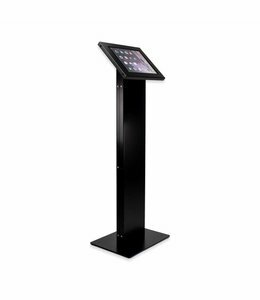 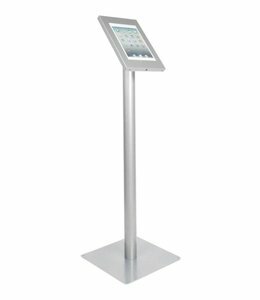 Bravour Floor stand for Samsung Galaxy View 18,4"
Tablet holder for 7 to 8 inch tablets, to be mounted onto a vertical or horizontal surface. 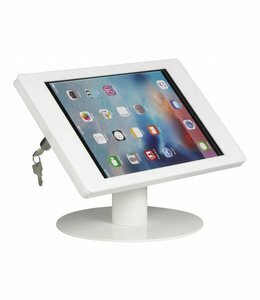 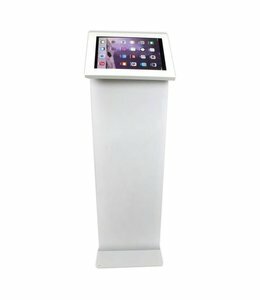 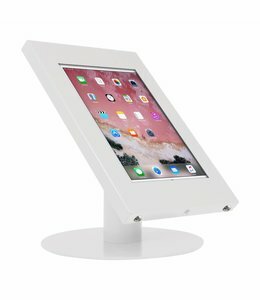 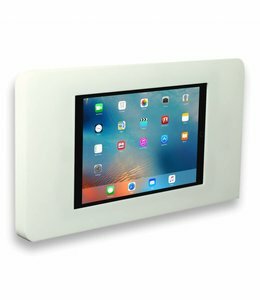 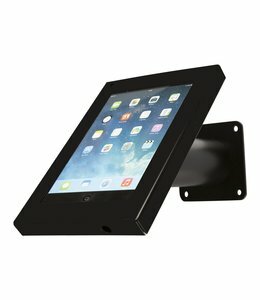 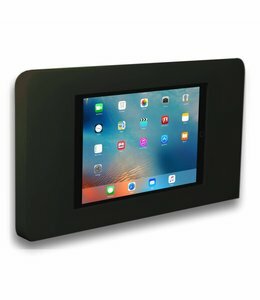 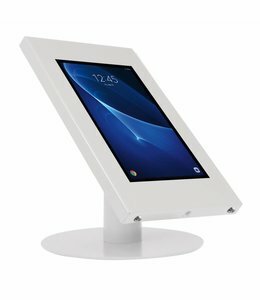 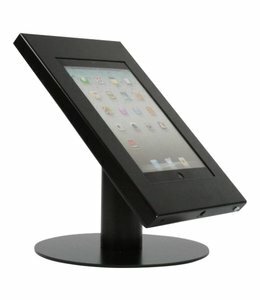 Welcome to Tabletdisplaystandshop. 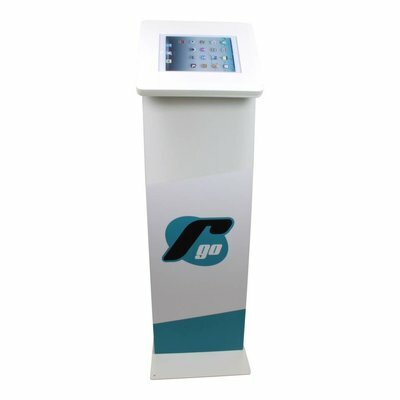 Follow us on Facebook or Twitter to stay updated.